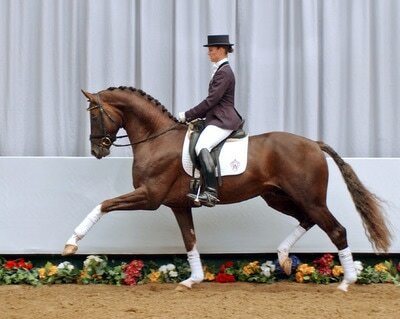 La Leonessa LHF is a brilliant 2013 model with an incredible future in the dressage ring. Gifted with rare talent for hind leg action and engagement, she is destined for the Grand Prix arena. 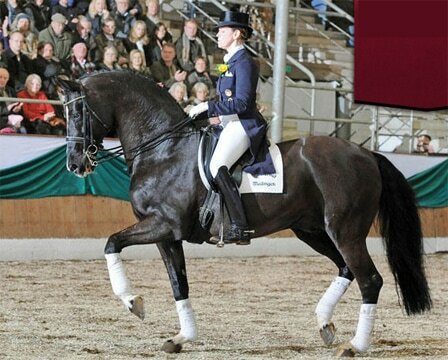 Her workability and ride-ability is superb! 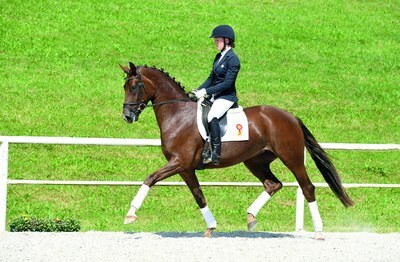 And she comes in a powerful, gorgeous liver chestnut suit. 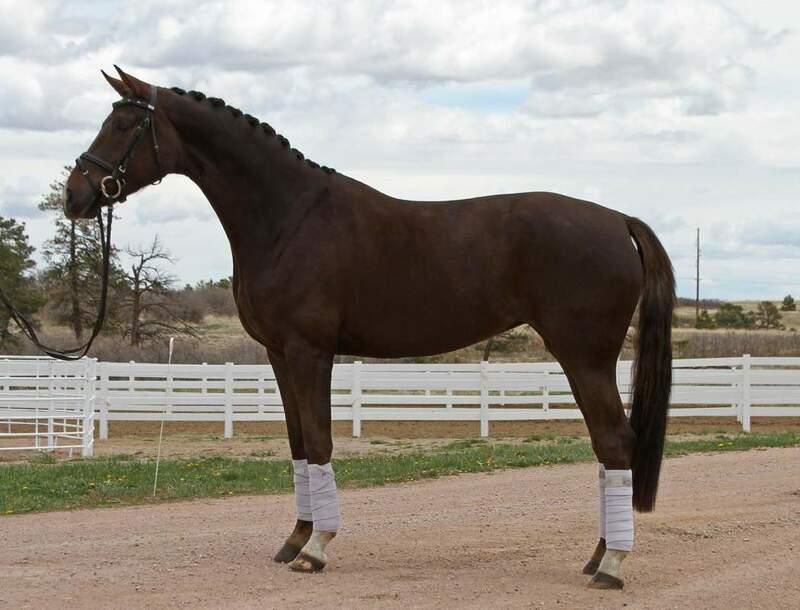 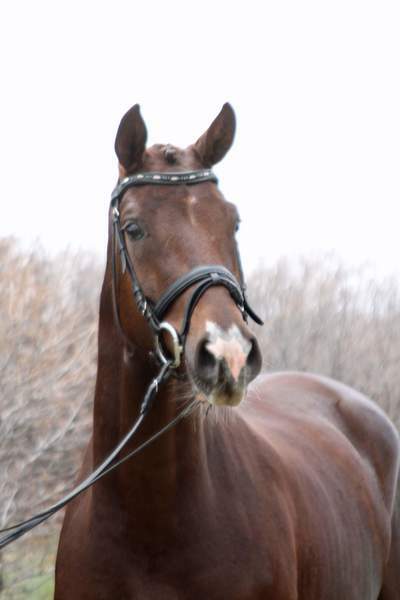 Come visit us soon and test out this wonderful young mare. 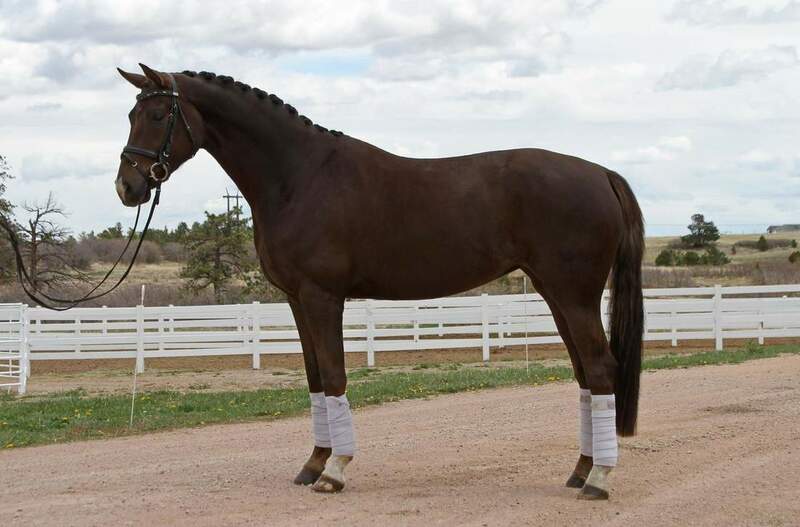 Please inquire for price and visit us in Castle Rock, CO soon!